Moving to another country for work is an exciting chapter of your life but it might be also a cha llenging experience. So the Department of International Affairs decided to launch a new Introductory Seminar for incoming international employees to help them to smoothly transition to the University of Pardubice and become more familiar with life in Pardubice and the Czech Republic. . 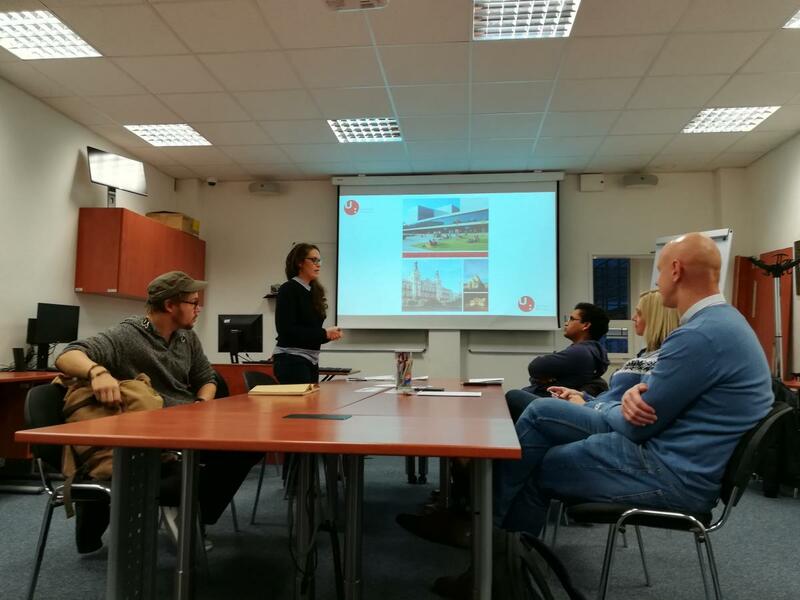 The very first session was held on the 21st November 2018! Based on the success of the first session – and the clear need for it – the Department of International Affairs plan to organize this event 2 or 3 times per year. If you are interested and want to sign up for the next session, please contact Caroline Novák-Jolly at caroline.novak-jolly@upce.cz.